x2 - x - 1 = 0. It is to aesthetics what pi (= 3.14) is to maths and physics. It is a figure of merit for the fashion industry. The fashion giant Bluebella has declared Scarlett Johansson to possess an almost perfect figure with Kim Kardashian being a close runner up V all on the basis of the golden ratio. It has been popularized by Dan Brown in his books. Apparently Leonardo da Vinci was enamoured of it. His Vitruvian man is proportioned as per phi and so is Mona Lisa's face in the famous painting. Popular as it is in aesthetics, the golden ratio has little relevance in physics. That is until recently when we found that if one removes a regular even sided polygon from a larger self-similar polygon then the excised polygon can be balanced on the edge provided the ratio of the sides of the larger to the smaller polygon is the golden ratio. Following this we discovered other classes of laminar excisions all of them in which the golden ratio makes its presence felt. The results when generalized to other dimensions lead to an interesting pattern of equations. orts as the National Coordinator, Science Olympiads. The Department of Atomic Energy (DAE) launched a program to invigorate undergraduate science education, namely the National Initia- tive on Undergraduate Science (NIUS), and Prof. Singh was its national coordinator from its inception in 2004 to 2012. He has guided a large number of undergraduate students and this has resulted in several international publications (www.hbcse.tifr.res.in/people/academic/vijay-singh). Prof. Singh has worked at several places abroad and has been a visiting faculty at universities in the USA. He has over 150 peer-reviewed international scientific publications. He was a co-author of the NCERT Physics Textbooks for Higher Secondary School Physics. 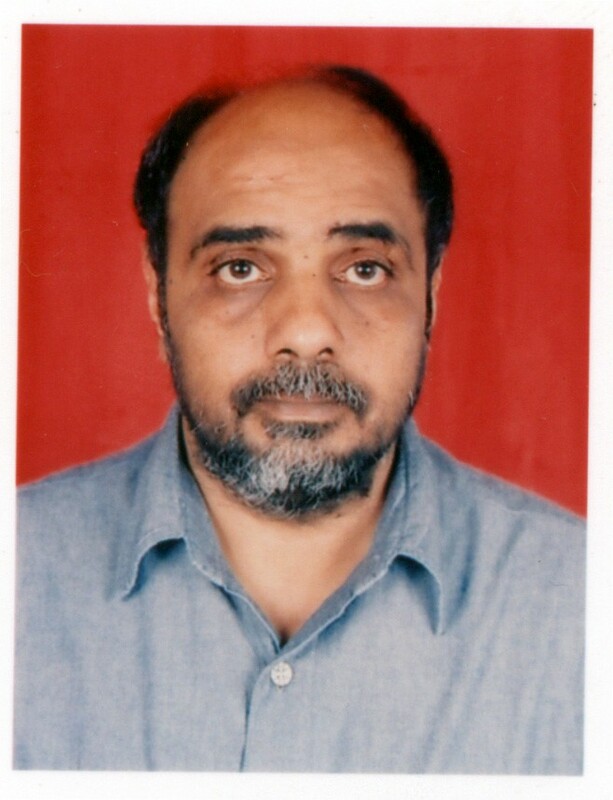 He was also the chief editor of the Bulletin of the Indian Association of Physics Teachers. One of his hobbies is to solve and design problems at school and undergraduate level physics.